Once again the big hearted generosity of Saints owner Tom Benson has show through with a beautifully timed move to help out a young athlete in need. Mr. Benson already funds the projects of former Saint player Steve Gleason, who, although confined to a wheelchair, has demonstrated a soaring spirit that should be an inspiration to all of us. 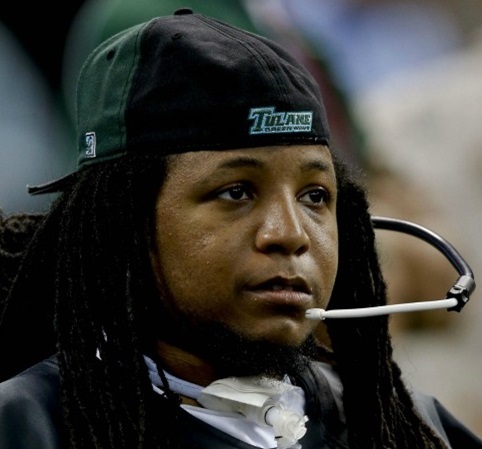 Young Devon Walker suffered a broken neck while making a tackle from his safety position on the Tulane University football team back in September 2012 resulting in Devon being in a wheelchair and needing a respirator to breathe properly. Devon was also a top student in cell and molecular biology at the time of the accident. 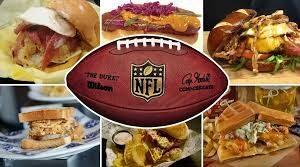 For most folks, that would have been it, way too much damage to keep pursuing a dream but not for Devon Walker. Only one year later than his projected graduation date, Devon Walker received his degree from Tulane in New Orleans. Dennis Dodd on CBS Sports did an in depth story of Devon’s amazing journey from hospital bed to graduation day. They set it up as a surprise and it worked. On Devon Walker’s graduation day he was all set to go out afterwards and enjoy that great New Orleans tradition, Oysters on the Half Shell. He got invited to stop by the Saints training camp up in Metairie where one of his lifelong dreams came true. The New Orleans Saints signed Devon to a deal with the team and welcomed him into the Saints family as one of their own. Walker always wanted to play for the Saints. While he was at the Saints facility, Devon also received a big thumbs up of encouragement from another member of the Saints family battling impaired physicality, Steve Gleason.